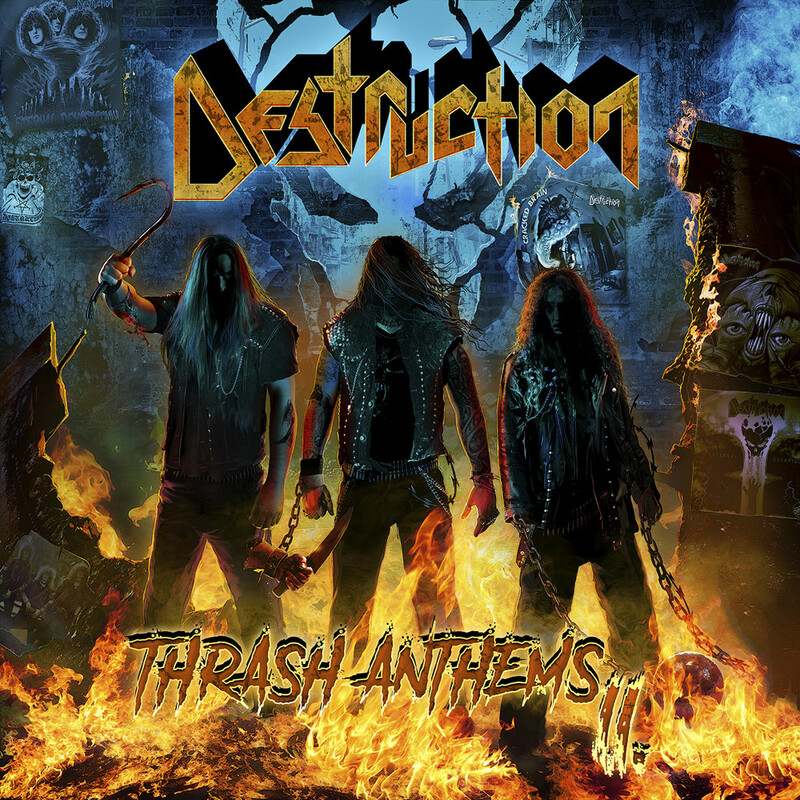 Do you want to participate in the same Compilation together with Destruction (Germany)? DESTRUCTION, the pioneers of German Thrash Metal have confirmed and signed the agreement with us for their participation for new IMPERATIVE MUSIC Compilation Volume 15 to be released in early 2018. DESTRUCTION will present a song from their classic album "Eternal Devastation". This November 2017 was released their new album title "Thrash Anthems II" by Nuclear Blast Records, check it out! We thank the NUCLEAR BLAST RECORDS staff for their cooperation and trust. We also thank the RELAPSE RECORDS who agreed to present a song from the great Death Metal band DEATH in Imperative Music Compilation Volume 15. Two Awesome bands! Bands interested in participating in this comp VOLUME 15, write to us and ask our agreement. IMPERATIVE MUSIC COMPILATION DVD Volume 15 is distributed in Stores, Distributors in Japan, Europe, United States and Brazil. Worldwide promotion in the best Magazines, Webzines and Radios. Promos are sent to International Recorders. Ask for more details.